After a 2015 Hall of Fame class that saw four great players getting elected, many people around the baseball world spent the past year speculating as to which players would receive the necessary 75 percent of the vote to receive induction into the Hall of Fame the next time around. On Wednesday, the long wait was finally over, as it was announced that Ken Griffey Jr. and Mike Piazza had officially been elected as the 2016 Major League Baseball Hall of Fame class. Ken Griffey Jr. received 99.3 percent of the total vote, good for the highest election percentage ever for any player in Hall of Fame history, passing Tom Seaver who held the previous record of 98.84 percent back in 1992. Many thought that Griffey’s 2,781 career hits, 630 home runs and 1,836 RBI’s would have been enough to earn him the honor of being the first unanimously elected Hall of Famer in history, but somehow 3 of the 440 voters found a reason not to cast a vote for him. Not many people can wrap their heads around the fact that three people somehow chose to not vote for Griffey Jr., but it is what it is. He was elected — that’s all that matters. Mike Piazza was the only other player elected, with him receiving 83 percent of the vote. I’ve always felt that Piazza was worthy of the Hall, but it took him a total of four times on the ballot for him to finally break through. 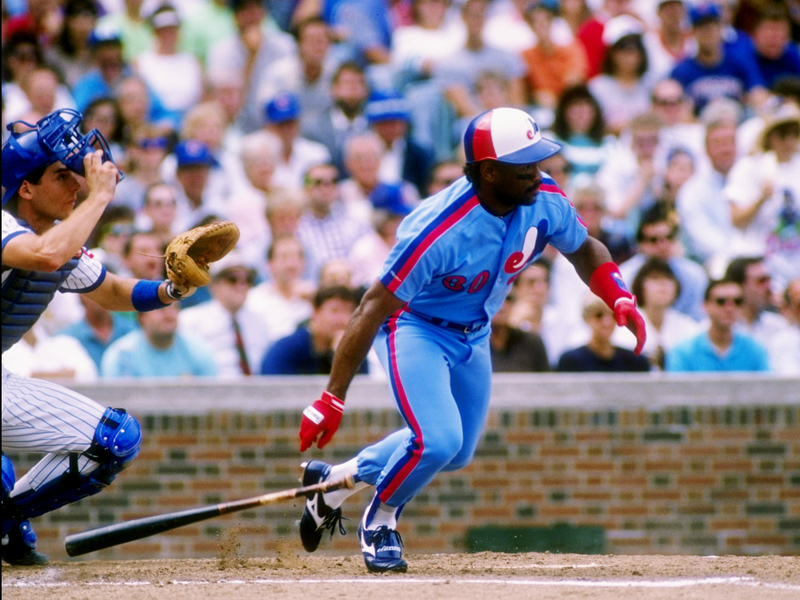 He is somewhat of a controversial pick, with him not having the best stats, but the voters decided that he was a Hall of Fame player, making the jump up from 69.9 percent just a year ago. 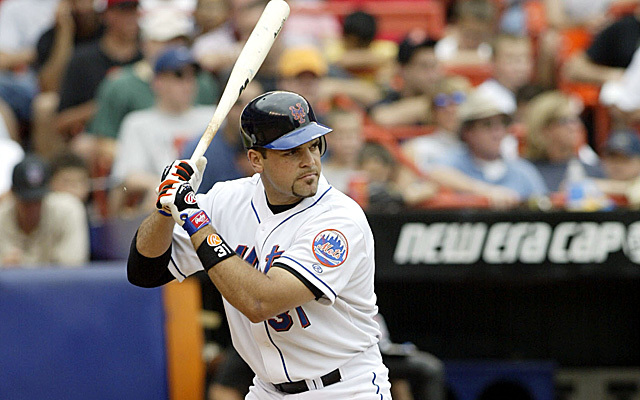 One of the best catchers of all time, Piazza recorded 2,127 hits, 1,335 RBI’s and 427 homers over the course of his career. As a 62nd round pick, Piazza goes to show that any player who has the talent and puts in the work has the potential to put up an amazing career no matter where they’re drafted. Players I selected as part of my unofficial ballot who didn’t receive a nod from the voters include Tim Raines and Trevor Hoffman, who I viewed as worthy but still didn’t make it in. But despite the fact that they didn’t make it in once again, Raines saw a big jump up from 55 percent in 2015 all the way up to 69.8 percent this year. With him heading into his final year of eligibility in 2017, it remains to be seen if Raines will be elected. However, receiving 67.3 percent of the vote this year in his first time on the ballot, Trevor Hoffman will likely be elected in within the next year or two (as will Jeff Bagwell, who came within 15 votes in 2016). But there are a number of players who will likely never make it into the Hall. Other than the thirteen players who will be knocked off the ballot heading into next year due to receiving less than the five percent needed — Jim Edmonds and Nomar Garciaparra being the most notable — there are several players who don’t seem to be headed to the Hall anytime soon. 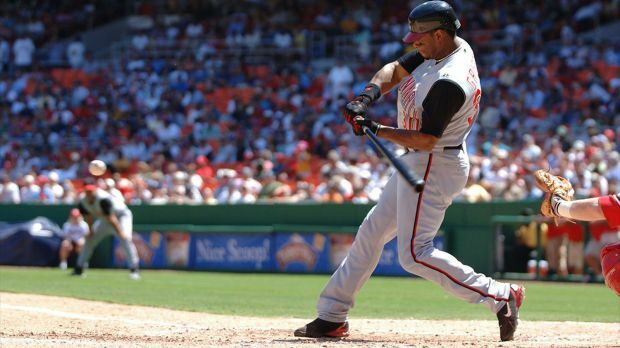 Mark McGwire, Barry Bonds and Roger Clemens — the big three most connected to PED use who would all be slam dunks otherwise — received just 12.3, 44.3 and 45.2 percent, respectively, meaning the end of the road for McGwire who was in his final year on the ballot. Clemens’ 45.2 percent of the vote put him closest to making it into the Hall of Fame this year, but he would’ve needed 131 people to change their vote for him. I simply don’t see that happening, with the same holding true for every other player on the ballot with fewer percentage points than him this year. It’ll be interesting to see which players make it into the Hall of Fame in 2017.